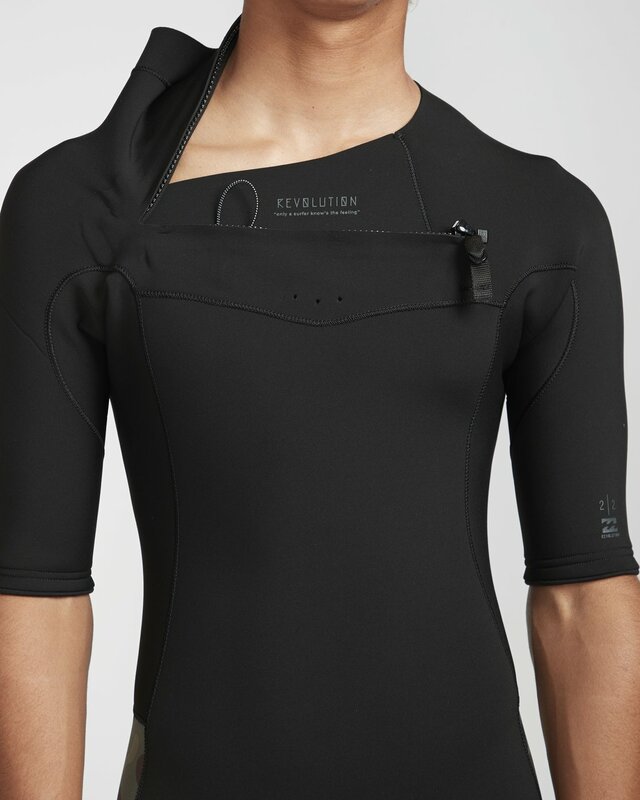 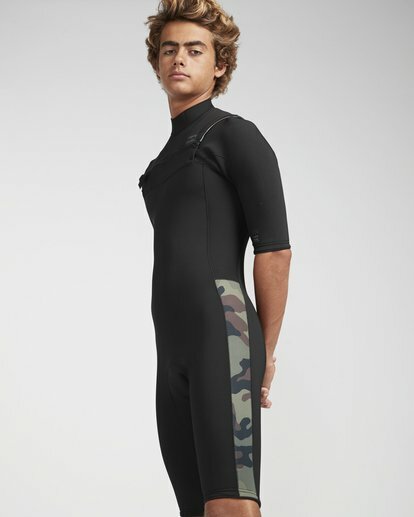 The Revolution Chest Zip Short Sleeve GBS Spring 2/2mm is made from premium AX2 superflex neoprene to provide the performance and freedom of expression Creed McTaggart requires. 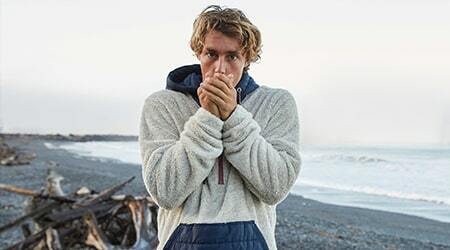 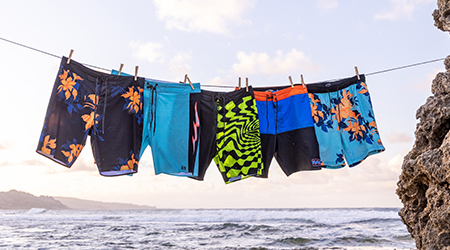 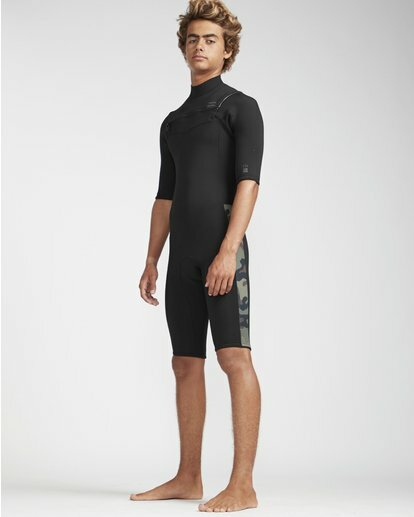 Classic style meets progressive performance and innovation with the Billabong Revolution Series Wetsuits. 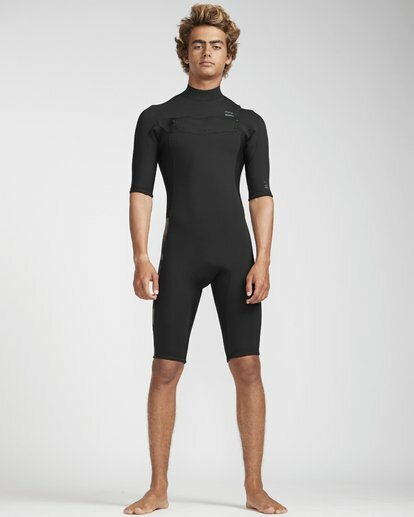 Maintaining clean and classic design and minimal branding, the suit features a chest zip for ease of entry, while minimal seams ensure maximum flexibility.